wow! You nailed this look. OMG ! absolutely <3 it ! You look gorgeous..I so admire the way you carried off this dress..stunning! Love your red dress, is amazing :)!! 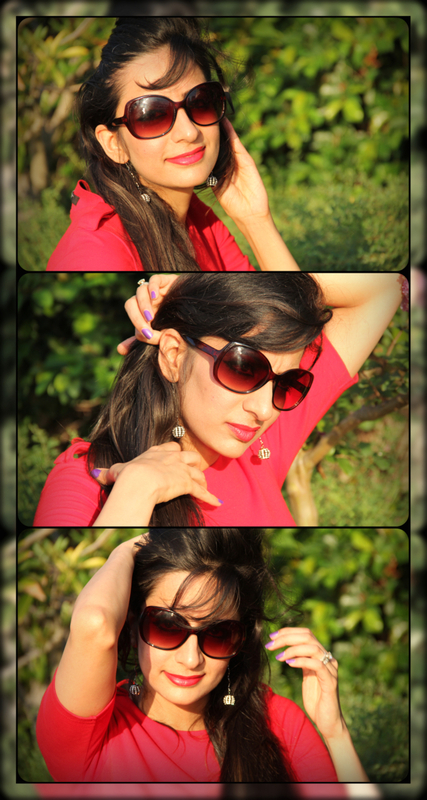 Red is definitely your colour!! !Love the dress.